Write the Room is the perfect addition to your classroom collection of activities! With Write the Room, students are up and moving, reading, writing, matching text, and engaged. 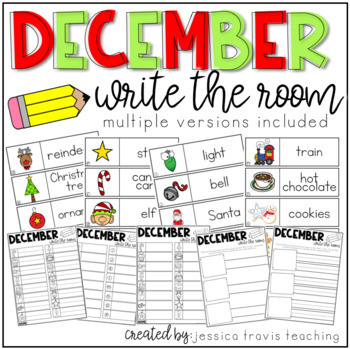 This DECEMBER pack is included in the WRITE THE ROOM BUNDLE.